Portable, compact and great value for money. 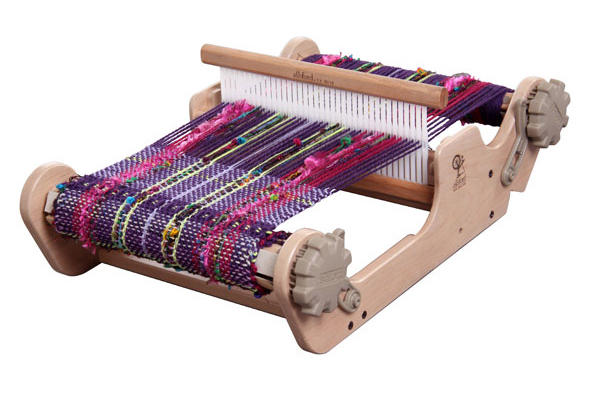 Ashford wanted to make a loom that's inexpensive, compact and cute without sacrificing function. 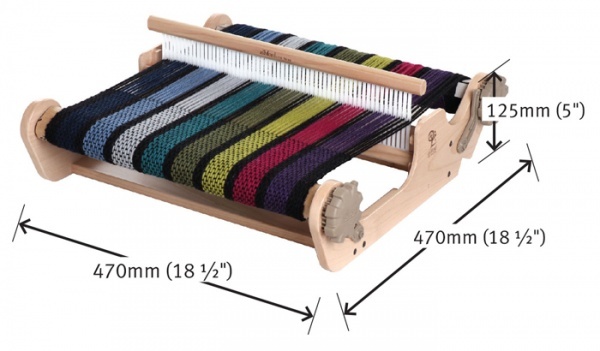 This is a loom for new and experienced weavers and makes the perfect classroom loom. 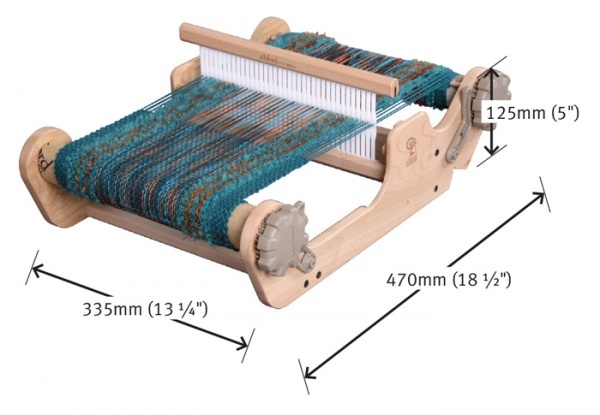 Whether you are learning to weave for the first time, want to learn new techniques or sample your wonderful yarns, this loom is fun and easy to use. Just add yarn! 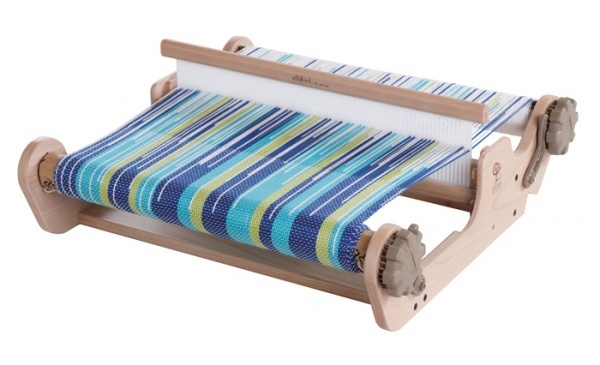 The Sampleit Loom is made from beautiful solid natural Silver Beech timber and has strong handles, ratchets and clicker pawls so your warp never unwinds unintentionally.